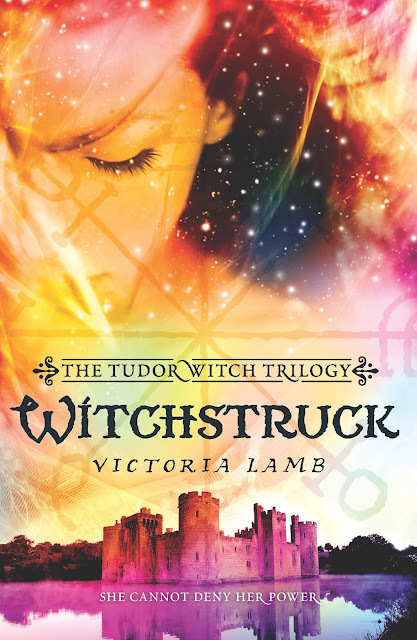 Victoria Lamb: WITCHSTRUCK launches with Harlequin Teen in North America! 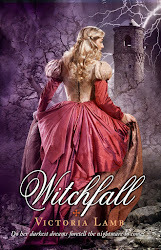 WITCHSTRUCK launches with Harlequin Teen in North America! WITCHSTRUCK: Book One, the Tudor Witch Trilogy. 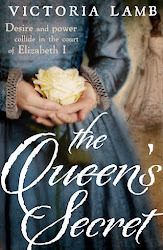 OUT TODAY in the States (Harlequin Teen). 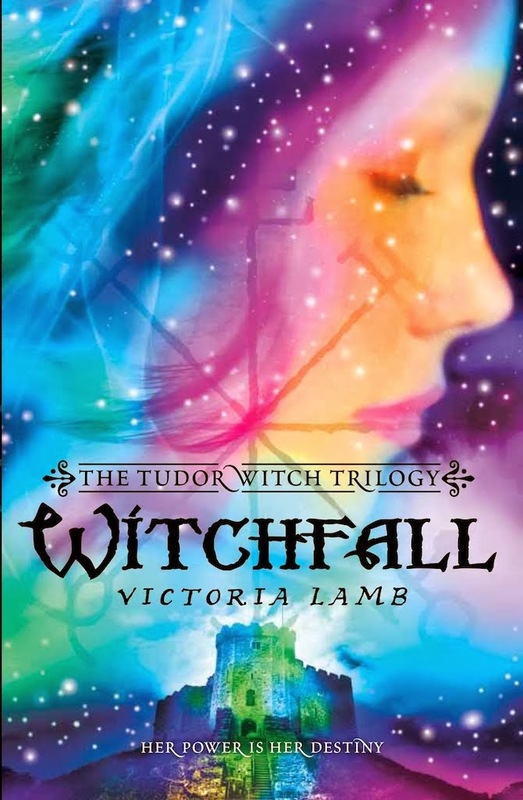 I'm delighted to announce that the first book in the Tudor Witch Trilogy, WITCHSTRUCK, is now available for sale across North America with Harlequin Teen, in paperback and ebook. 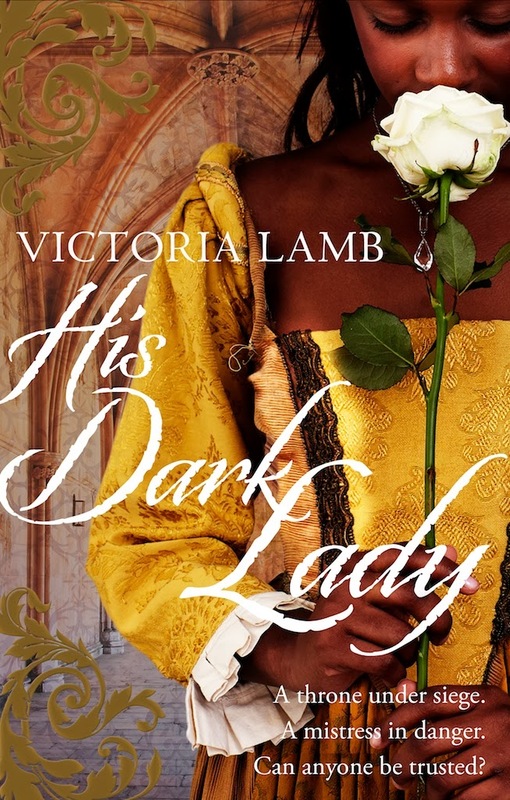 My only wish is that my mother - the late, great romantic novelist Charlotte Lamb, who published well over a hundred books with Harlequin Mills & Boon, and another 50-odd for other publishers - could have been alive to see this day. 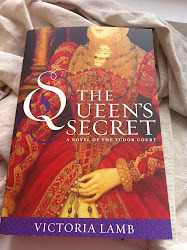 Yet another daughter - for my older sister Sarah has also published with Harlequin - in the family business! 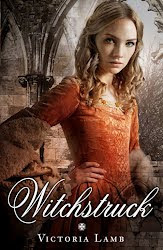 Witchstruck is the first in a paranormal romance trilogy. 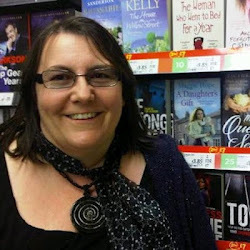 And I'm hoping there will be many happy days to come in my partnership with Harlequin. Special thanks to everyone who's helped me get to this day! Executed for Reading A Horoscope?